Here’s delicious and healthy dinner ideas to make eating well on weeknights easy. Light and healthy doesn't have to be boring, you can make your dinner interesting with more varieties. Most of the dishes mentioned below are rich in fiber and low in calories. Try them and you’ll realize eating healthy is actually eating normally. A delicious and easy pilaf with sauteed onions, carrots and walnuts. Served with a salad and crusty bread, this pilaf makes for a complete meal. It is important that you add quinoa! Desi can be healthy too! Tandoori chicken is a yoghurt and spice marinated chicken cooked in a tandoor, a cylindrical clay oven. 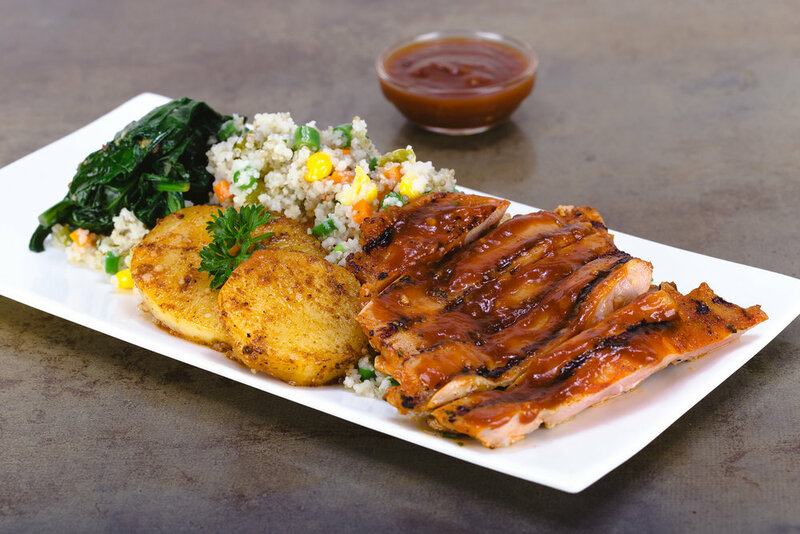 Grilled to succulent perfection, a dish rich in protein. Craving a simmering, comforting bowl of hearty soup without cheating on your diet? Try the Chicken Noodle Soup that is yummy and made with the boneless chicken breast, noodles and wholesome veggies. Loving the healthy life but dreading the cooking bit. Make your own version of this soup with veggies, herbs and more. Rich in fiber,oats also aids in weight loss. It will keep you fuller for a longer time. This light, tangy salad could not be simpler: shredded green cabbage tossed with lemon, garlic, olive oil and salt. Wonderful with fish or even chicken, this salad is crunchy, delicious and refreshing with every bite. Reap the benefits of the almighty avocado with this dish. Besides tasting beyond delicious, avocados can also help lower blood pressure, banish bloat, quell hunger pangs and fry stubborn belly fat. Combine avocados, onion, bell pepper, tomato, cilantro and lime juice. Gently toss until evenly coated. 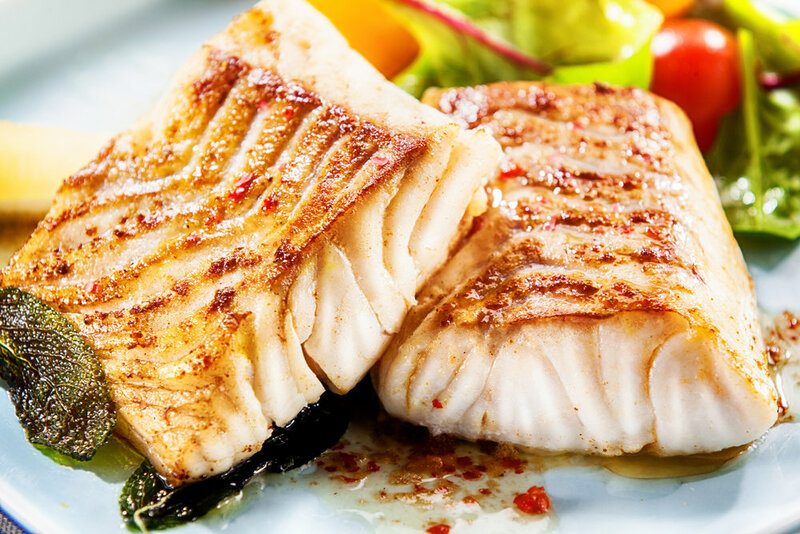 Delicious meets healthy, with this fish dish. Dinner made real easy: on the table in 15 minutes, this Baked Fish with Lemon Cream Sauce is all made in ONE baking dish! Yup, just throw garlic, lemon juice, fresh cream, onions, all in one pan, bake it, and you end up with a tender juicy fish in a creamy lemon sauce. Save yourself the time and the effort of counting calories and try these simple yet effective foods. For wholesome breakfast and more, come over to FreshMenu and order online. We have options for all. Have a healthy day! 7 Mouth-Watering Desserts That Can End Anyone’s Diet Right Away!